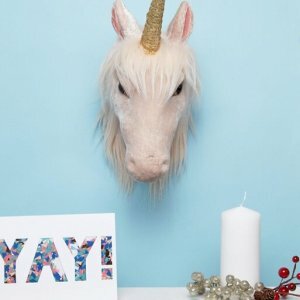 Counting the days to Christmas? 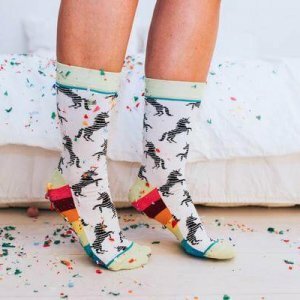 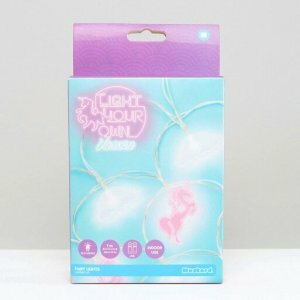 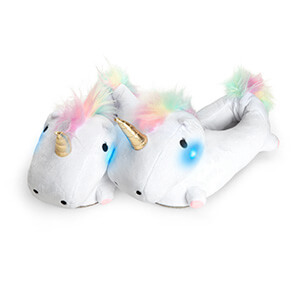 What better way to get into the holiday spirit then treating your self with some magical and unique unicorn Christmas gifts. 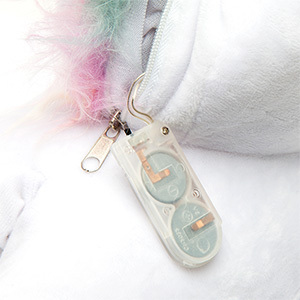 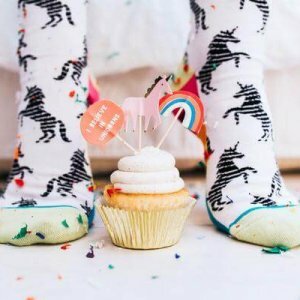 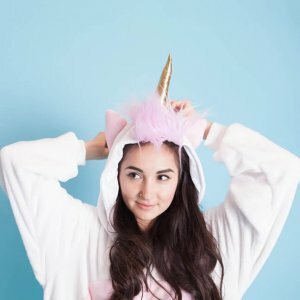 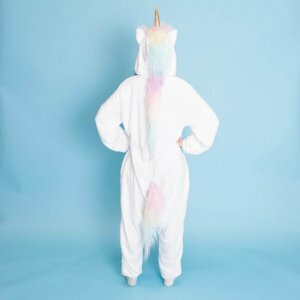 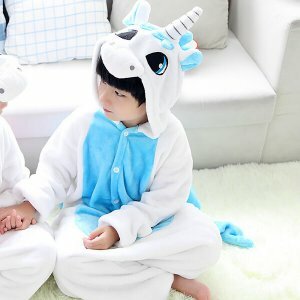 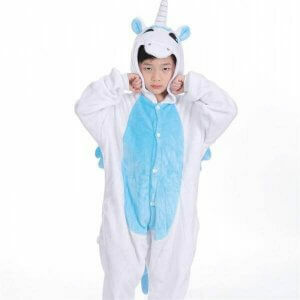 Add some unicorn magic to the holiday by getting unicorn Christmas items for the best online shops.